Hungry Korean is a Korean (obviously) fast food store in Hong Kong and it sells the best Korean cuisine I have ever tasted. My boyfriend Angus really likes the beef Bi Bim Bap while I enjoy basically everything but if I have to choose, I think I like the sushi roll the best because it's my obsession. lol The only bad thing about this restaurant is that there's no legitimate English name for the dishes and it's kinda awkward to order but this shouldn't be the obstacle that stops you from going there! 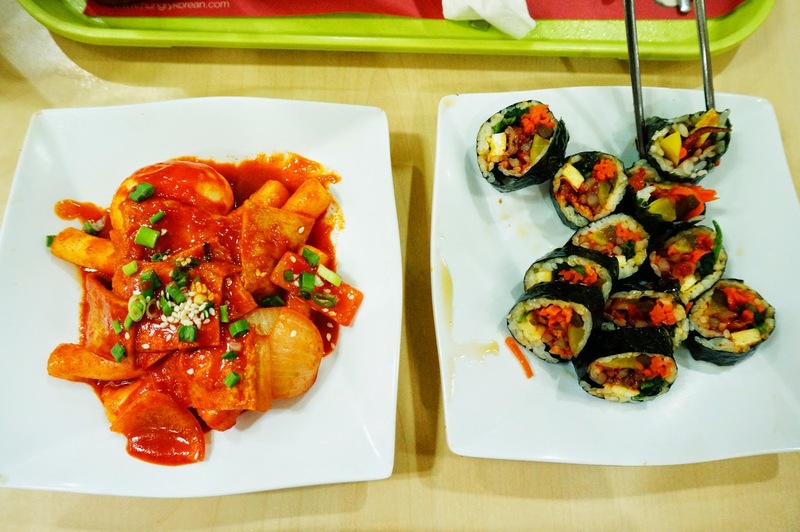 The food looks amazing, since I'm korean I eat korean food all the time! 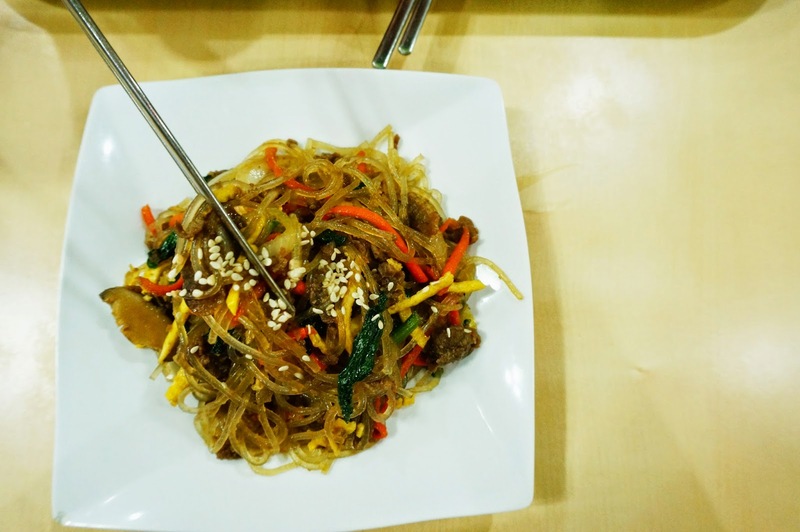 One of my favorites is Dduk Bok Gi!! I followed you on bloglovin, follow back? i would love to try this restaurant since my favourite korean restaurant has closed down.